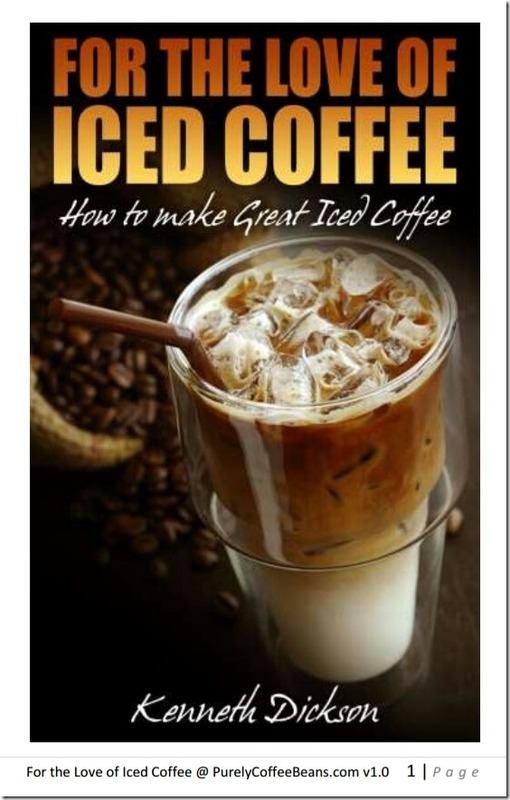 Want to learn how to make delicious coffee using coffee beans? Yes! 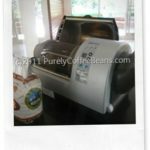 At PurelyCoffeeBeans, learn how to buy the best coffee beans, make the best possible drinks from whatever machine or method you use, and enjoy yourselves, too! So there's lots to discover, lots to learn, lots to drink, and even lots to share with your friends! If you're worried about losing this page, or want to return to this page, just click 'home' or look at the sidebar to see where you want to go next! Now bookmark this page, or subscribe to the newsletter! You are always welcome to come back... ANY time! Or perhaps you just need to put your feet up and make a cuppa, already? Don't let me stop you! I will answer your questions and problems, too. Just write your question in the box at the bottom of this page! Check Out These Coffee Beans... ! ... and, just for a moment, imagine that aromatic fragrance made from delicious beans waiting for you. The smell of freshly ground beans wafts towards you first thing on a fine spring morning! Tempting? Totally! 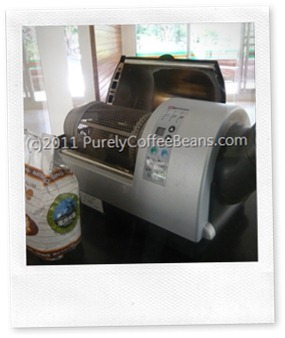 ... just how easy it is to make a great cup of coffee with freshly ground beans, each and every day! Now how wonderful would that be! What types of beans you need to use... and I'll answer: What types of Coffee Beans are there? Where do they come from? What you should know about the best beans before you buy them! 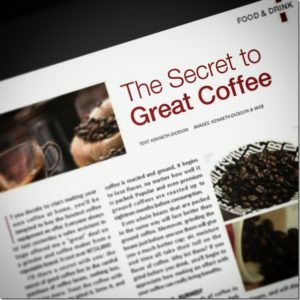 How to do your own roasting, what ways you can roast your own beans, what it does to flavors, how to tell which taste great, and I'll provide some tips on how to roast coffee beans at home. 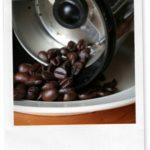 How to use a coffee bean grinder for the best flavor, as well as how to choose a grinder, how to buy one and some advice on making the most of your grinder at home or the office, even. Manual or Electric? Blade or Burr? Don't worry. There are many ways you can brew a great cup EVERY DAY. 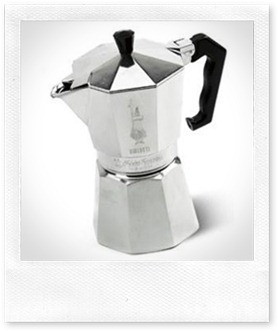 This article describes two popular methods: the French Press, and the drip (or filter) machine. Both of these are simple ways to make delicious drinks. Once you are making progress, you can read about the best makers on the market. Look at the five best machines available: How do you choose? What are the pitfalls? Which makes the best? ...then your morning or afternoon (or evening!) brew will taste great everyday. If you are thinking about that expensive coffee maker hiding in the kitchen closet, there's no need to feel guilty about it anymore! I'll show you how to get the most out of your purchase. How? By choosing great beans. It's that simple. In the supermarket, you'll see many types of beans and brands on the shelves. But how do you choose which ones are suitable for you, and which you should leave on the shelf? We will take a look at the typical purchases you can make. 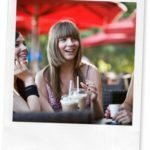 Even choosing whole coffee beans offers a better experience, a fuller flavor and are much more affordable than buying a fresh cup of coffee on a daily basis. Many wonderful brands are also available, some of which might even be in your own cupboard, some of which you might not even have looked at. Do take a look at the different coffee brands before you decide. Can whole beans really make that difference? Once you find out about the different types of beans from around the world, you'll really begin to wonder about what has been at the bottom of your cup for all the years before! No more instant, no more 3-in-1 packs! You will need to do a little shopping before you can really make your favorite Americano, Espresso, or Single Origin, including the right equipment, real beans, and a few odds and ends to help the process along. A few supplies are essential. But we'll help with the shopping, too! 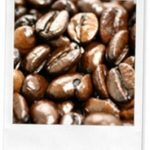 Coffee Questions: Do you have any? Ask here! 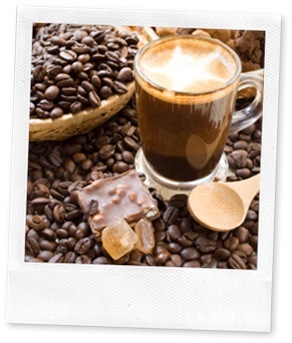 Would you like to ask some coffee questions about coffee, coffee beans, coffee making or much more? If so, this is the place to do it. We’ll work really hard to answer your coffee question as accurately and informatively as we can. I hope that you find previous questions helpful. You can also help out by posting your own answers so readers better answers, faster! To see the complete FAQ, click on the Readers' Questions link. In the meantime, if you have any questions, share them with me in my Readers' Questions or drop me a line!